The iPad mini opens up a world of learning possibilities. 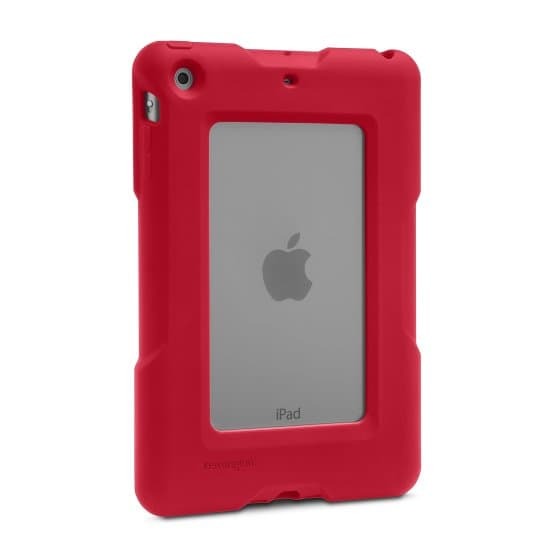 But it just wasn’t designed for heavy clasroom use. 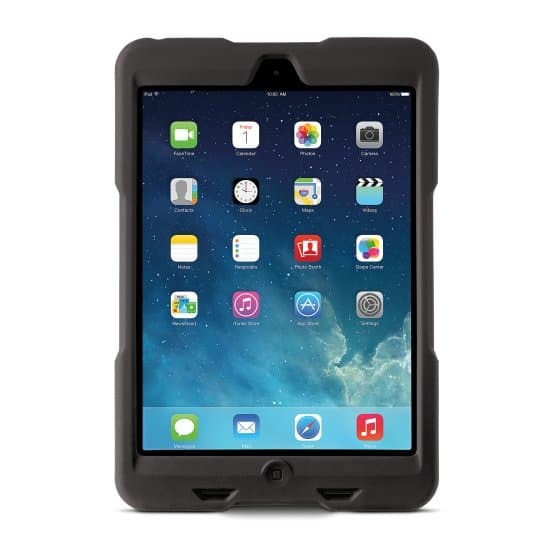 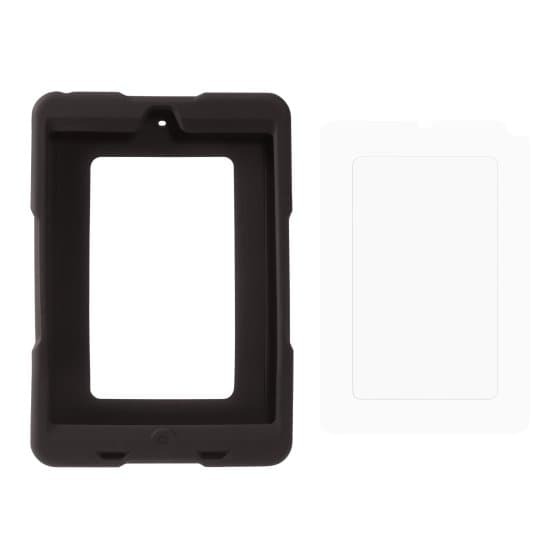 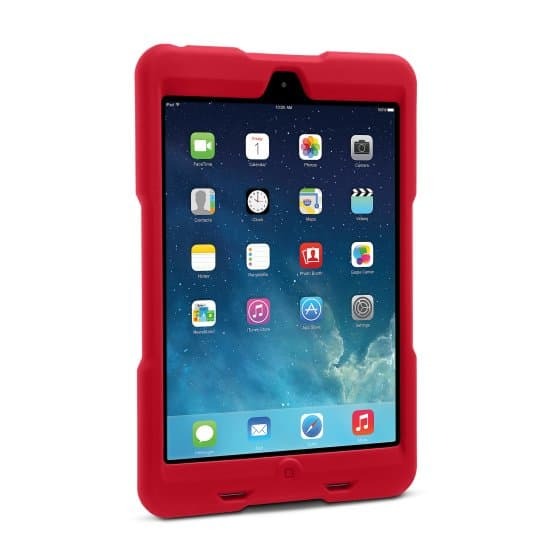 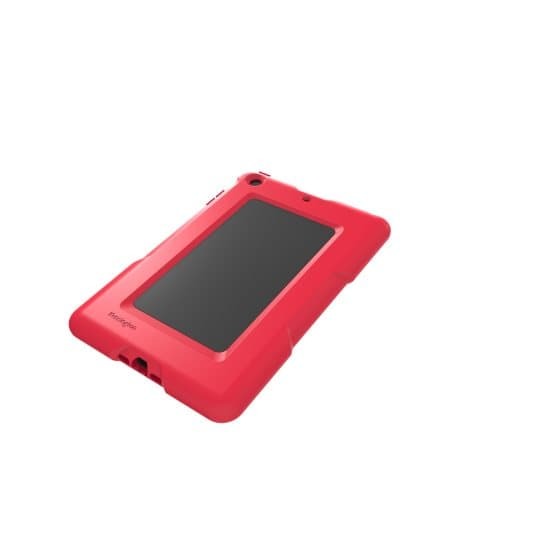 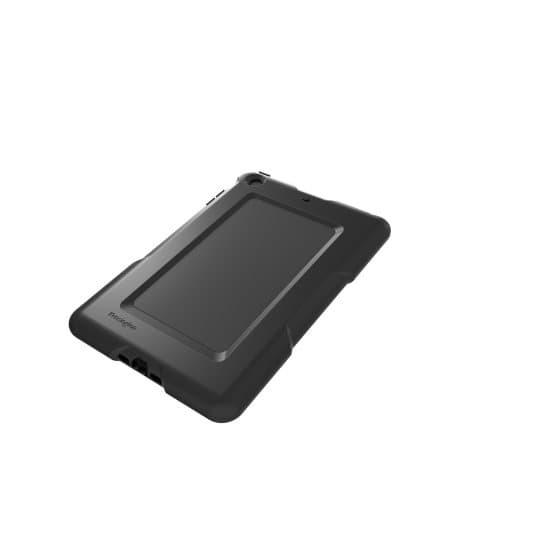 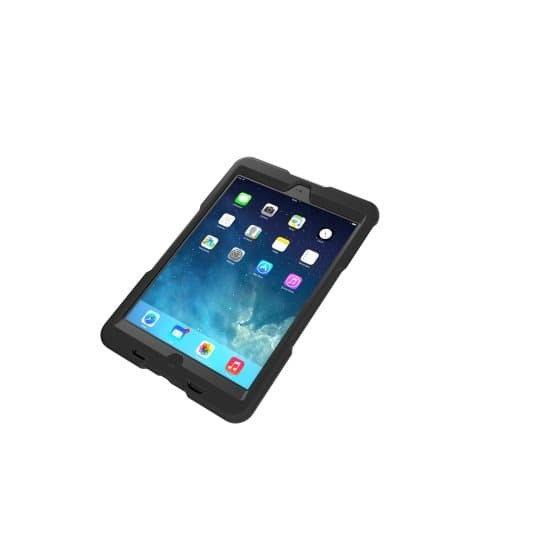 The Kensington BlackBelt 1st Degree Rugged Case surrounds your tablet in a strong, cushioned layer of rubber that protects against drops and scratches, with great grip that makes it easy for kids to hold and prevents sliding off a table or desk.